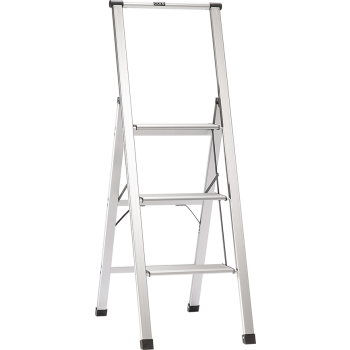 Thanks to True Telescoping Technology, our ladders are able to extend from inches to feet in a matter of seconds. 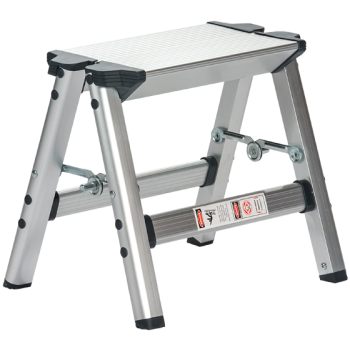 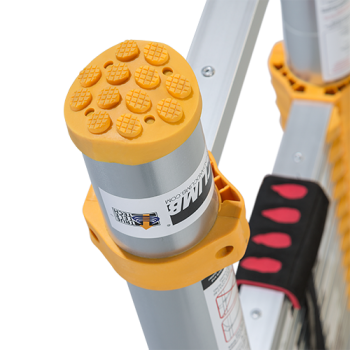 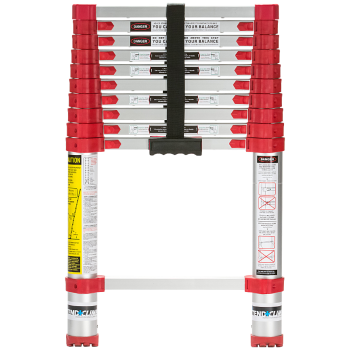 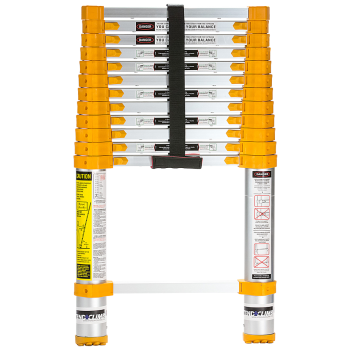 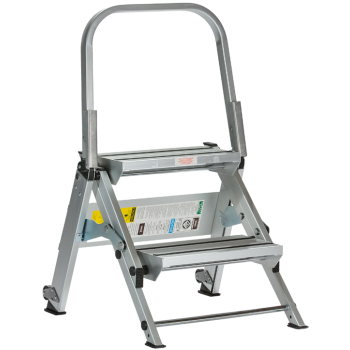 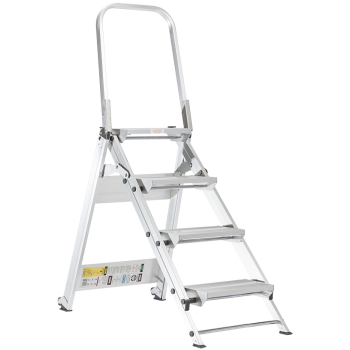 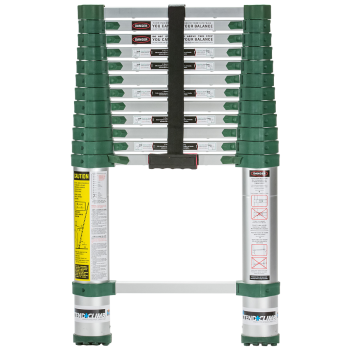 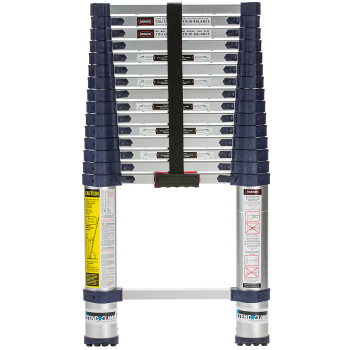 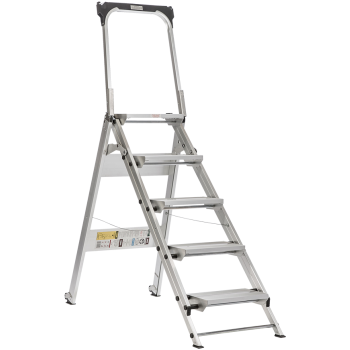 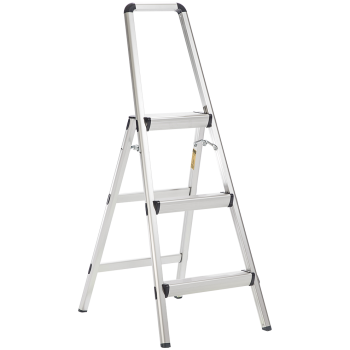 In the size comparison you will find the measurements for the ladder height, the reach height, and the equivalent extension ladder height. 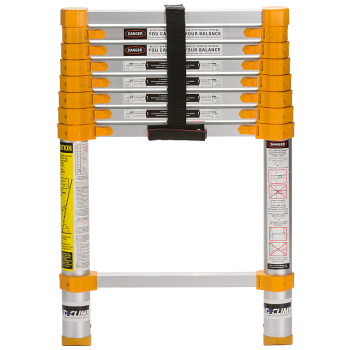 With X+C offering telescoping ladders in a wide range of sizes, we want to provide the proper benchmark for consumers so they know exactly which model matches up with their needs. 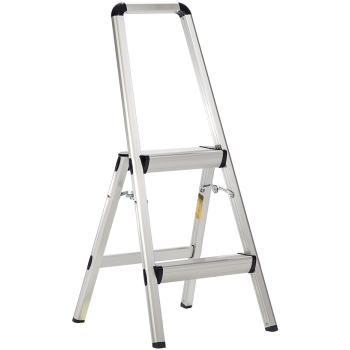 This specification is the measurement from the feet to the top rung. 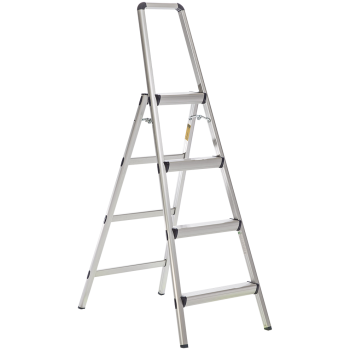 It is the nominal height of the ladder. 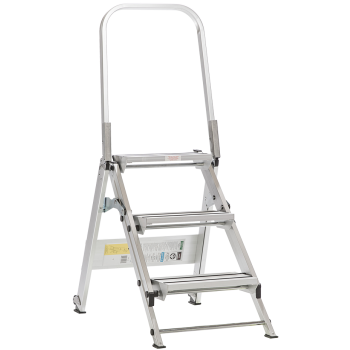 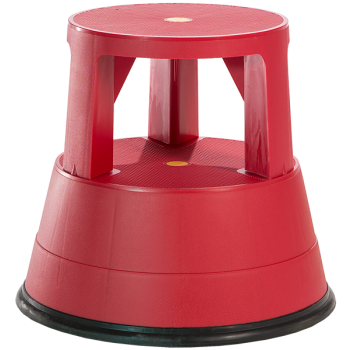 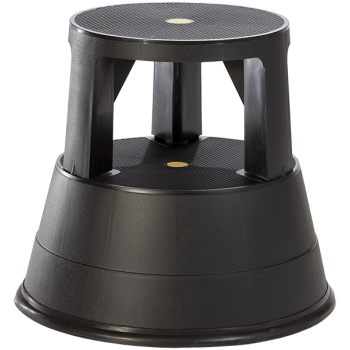 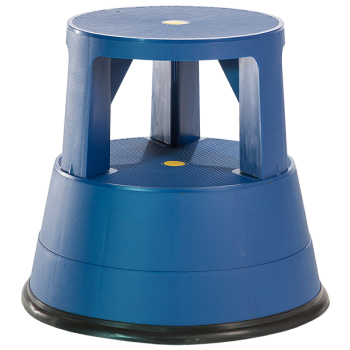 The reach height represents the average maximum height you can achieve when standing at the highest rung within the safety range.